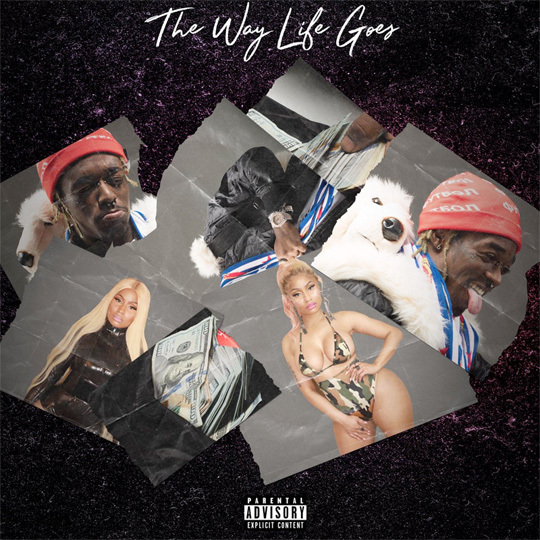 Lil Uzi Vert grabs Nicki Minaj for the official remix to his “The Way Life Goes” single. The original version of this Ike Beatz and Don Cannon co-produced song can be found on Uzi‘s debut album, Luv Is Rage 2, which was released in the summer. You can view the artwork for “The Way Life Goes” above, listen to the collaboration below, and purchase it off iTunes here!